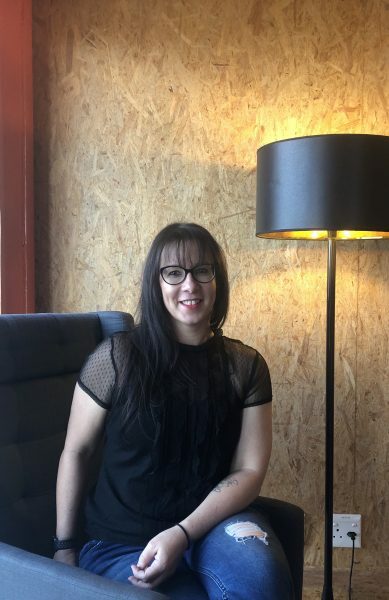 Last but not least is our lovely Senior Finished Artist by day and fitness instructor by night – Angie van Zyl! What is your first memory at 99c from Year 1? 1 September 2008 was a Monday. We sat on trestle tables and if you stood in a specific spot at one end of the agency you could easily see the other end. The 45+/- staff that started that day became a family; every single person in every department knew each other personally. Having such a small core team in place pushed me to be more versatile, more reliable and more productive than I’d ever been before. It is empowering being part of that team! 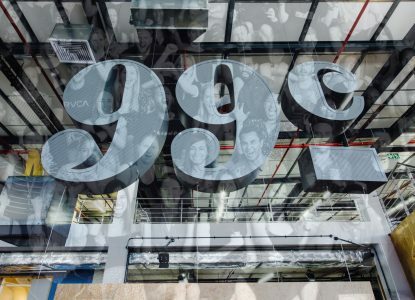 We’ve seen 99c grow from the small M5 Business Park offices to a brand new space in The Boulevard, then finally moving and pretty much dominating 4 separate floors in the Takealot Building on the Foreshore. From winning numerous prestigious awards, giving other retailers a run for their money and being recognised positively by our peers, we’ve created departments that never existed in 2008, such as digital and post-production, finished art and retouching. We’ve always been an agency that has given back. Our CSI initiatives started with Christmas celebrations at a school in Ocean View and have progressed to SA Children’s Home and Winter Karma in memory of our late colleague, Kirsty Webster. Knowing that 99c originated from Andrew Brand and Lewin de Villiers sitting at a kitchen table pitching for a multimillion-rand account on their own, makes me incredibly proud of how they have not only succeeded in this fierce industry, but have become one of the biggest agencies in Cape Town. People who start their own businesses have a different mental and professional make-up. They have definitely created something special in 99c. In no more than nine words, sum up what 99c means to you? Company culture here is like nothing you’ve ever experienced!